You've probably heard about "home staging". As the name implies, it's all about arranging each room in your home in a way that will make the best impression on buyers. Here's what you need to know about staging if you're thinking of listing your property. 1. Staging can get you a higher price. On average, a fully-staged home tends to sell for 17% more than an unstaged home of the same type in the same local market. Depending on the current market value of your property, doing some staging in your home could put thousands of extra dollars in your pocket, post-sale. 2. It can speed up the sale. A study by the Real Estate Staging Association (RESA) showed that fullystaged homes spend an average of 90% less time on the market. 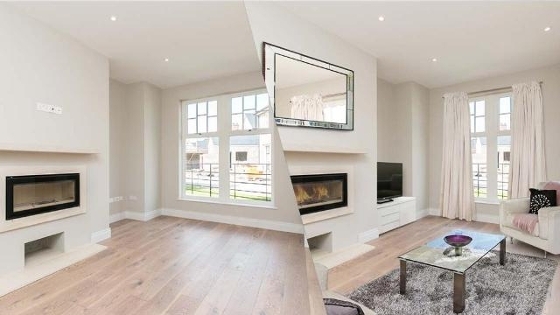 So, if you need to sell quickly – without dropping your price – or you just want the comfort of having offers come in sooner, staging will definitely help. 3. You don't have to go crazy. Completely staging every room in your home is going to give you the full benefits of this strategy. However, you don't have to go that far. In fact, just implementing a few simple staging techniques to some key rooms can make a big difference. 4. Get professional help or advice. 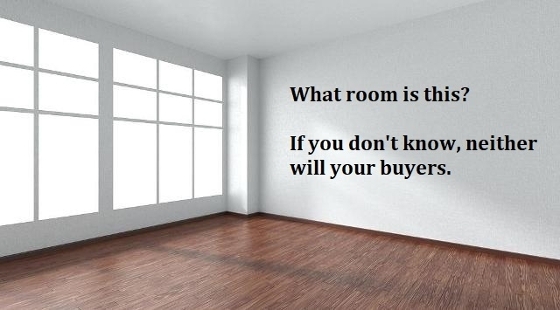 When it comes to home staging, don't guess at it. Get professional help or advice. As a REALTOR®, I have a lot of expertise in this area and often provide clients with proven, do-it-yourself staging tips and suggestions. If necessary, I can also recommend a professional stager. Contact me anytime.